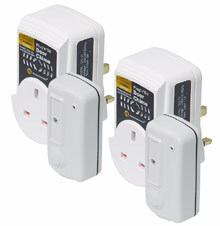 Simply attach the supplied bell push at your entrance with no wiring and no damage to your door. 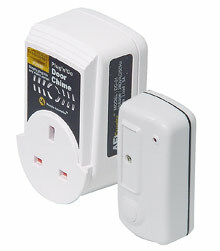 The wireless door chime simply plugs into a free mains socket in your home and provides a mains socket through for convenience. Simply attach the supplied bellpush to your door with no wiring and no damage to your door.